Jennifer is a highly effective communicator skilled in the meticulous preparation, investigation and conduct of complex civil and criminal cases. 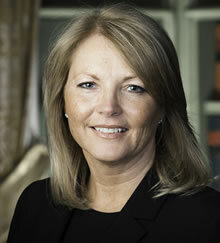 She has considerable experience in the examination of children and other vulnerable witnesses using special measures. She is also skilled in the handling and interpretation of medical, psychological and psychiatric records and in the leading of expert evidence.